This month we are delighted to feature Laurent Calomne from Sombreffe, Belgium. 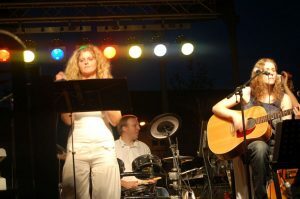 A classically trained musician who now plays percussion and clarinet in a variety of bands. 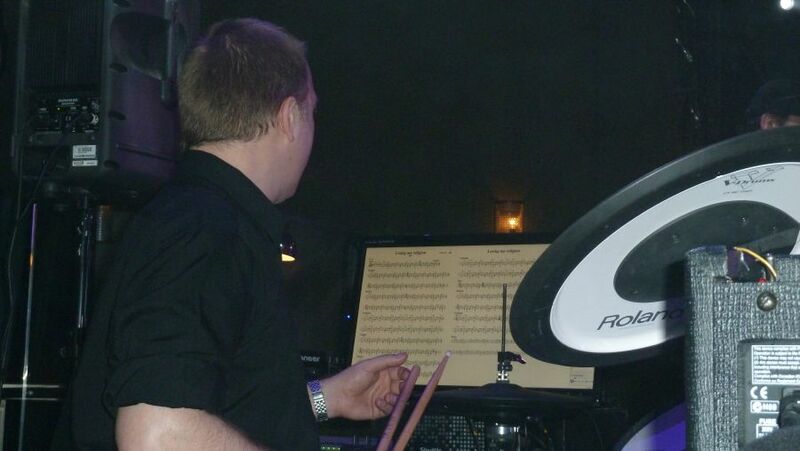 Laurent bought a MusicOne CV from our reseller SightRead and it has revolutionised how he displays his music when performing. 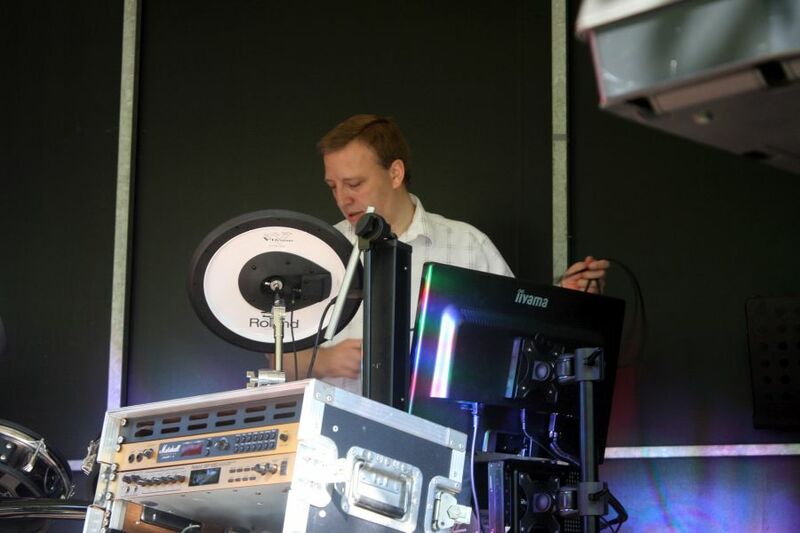 Laurent uses the 24 inch touchscreen MusicOne system running Power Music Professional when performing. He is in a number of bands playing rock, blues, reggae and disco. He also teaches music theory, drums, percussion, clarinet, saxophone and CAM (Computer Aided Music). I am Belgian and live in Sombreffe, near the capital of Wallonia, Namur. 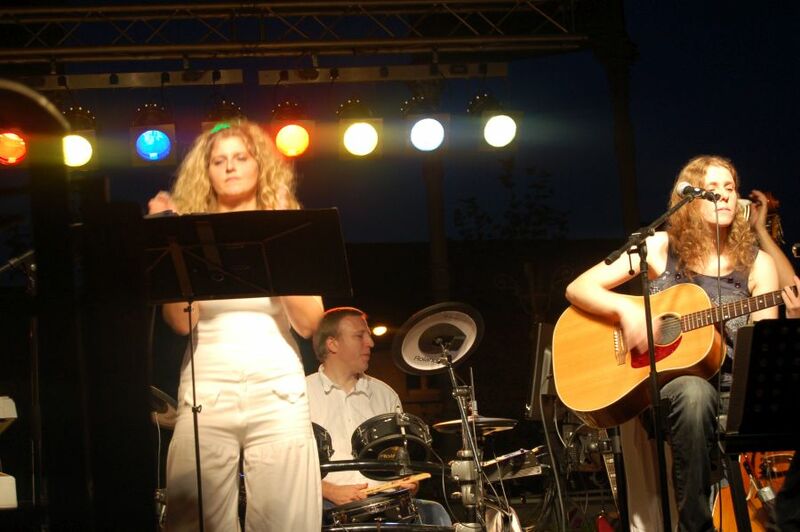 I’ve learned classical music playing in arms with two well-known harmonies in the area: The harmony of “Corps Musical Nivellois” (Musical Corps of Nivelles City) and the Philharmonic Concordia of Ottignies City. I also had the opportunity to play many years with the Symphony Orchestra of International Doctors, “Ars Medica Pro Humanitate” as percussionist and clarinetist. Having in total with all the groups, almost 500 scores mostly transcribed by me for the drums, and therefore more workbooks paper. On outdoor stages, the sheets of paper fly or turn. 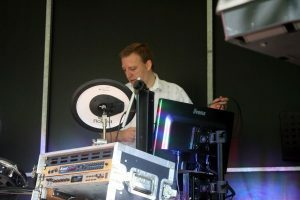 Given the large Fardes (folders) and possible wind, I stumbled upon your website (Sightread.co.uk) and have directly told me that it was this system that I needed. So I bought a MusicOne CV24 and I’m very happy. How easy! On stage, in PowerMusic, I selected the group I am, directory, and the play list and go. Easier to carry, I never forget a workbook because I have everything with me and I’m not afraid of the wind. Thank you for making me discover this valuable system.